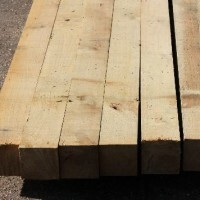 We hold Large stocks of green oak posts direct from France. Our stock sizes are 100mm x 100mm, 150mm x 150mm, 200mm x 200mm all available in 2.4, 3.0 and 3.6 metre lengths. 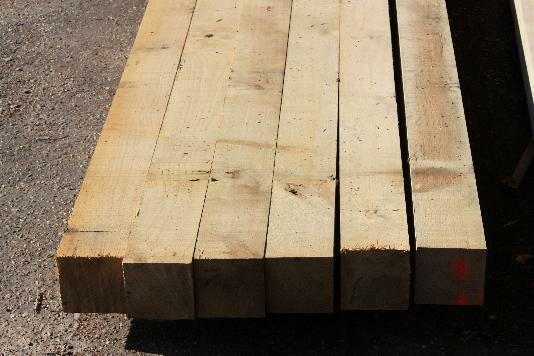 We can also cut to any size or length you require to order within 7 to 10 working days. For more information please get in contact.